choir croak out them goodies: Hamburg saves Christmas! 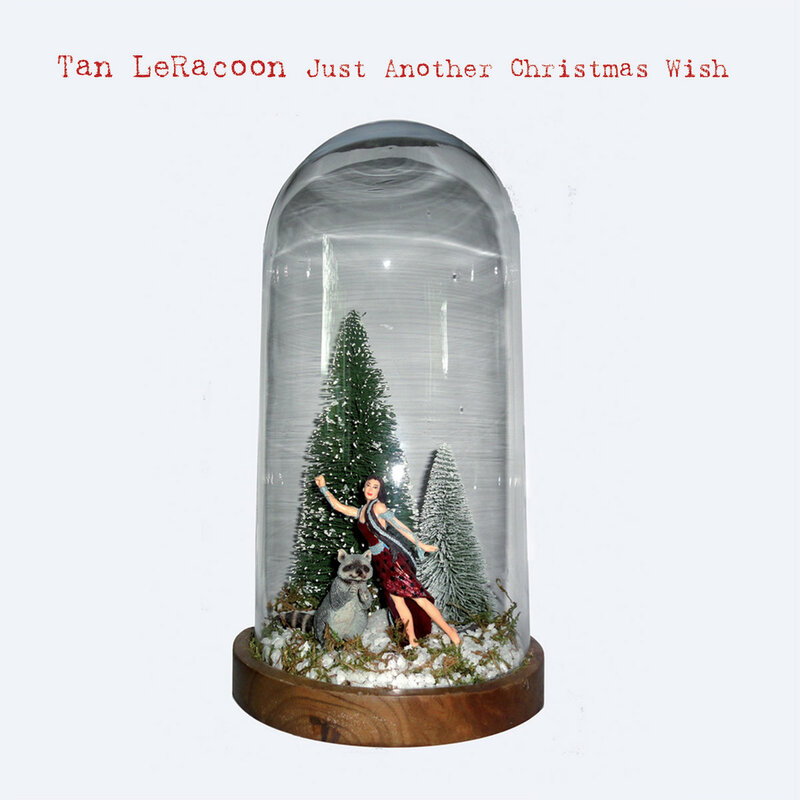 Tan LeRacoon has gone and made the best new Christmas song since Mariah's masterpiece. It's naïve and timely and idealistic, the understated anthem for peace and unity when it's most appropriate and most needed. Which makes it consistent with Tan's idealism and long-term hopes. The single also includes a new mix of "Hurt pt. 1" from this year's Dangerously Close to Love and a brand new, mildly bluesy instrumental that creeps along. Really marvelous seven-inch worth going after this season. 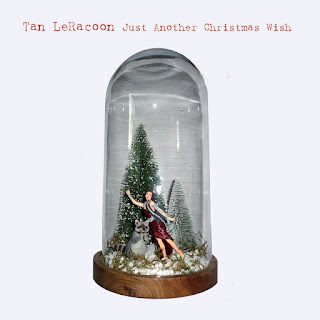 Purchase the loveliest Christmas single of the year.